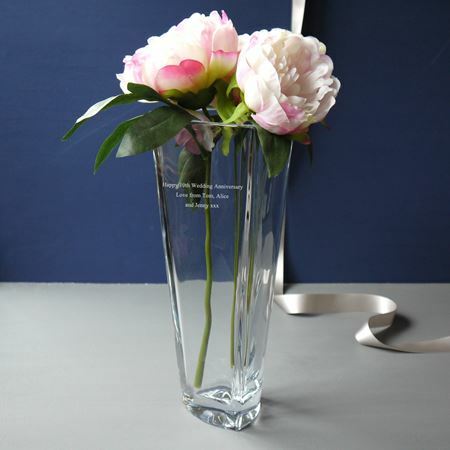 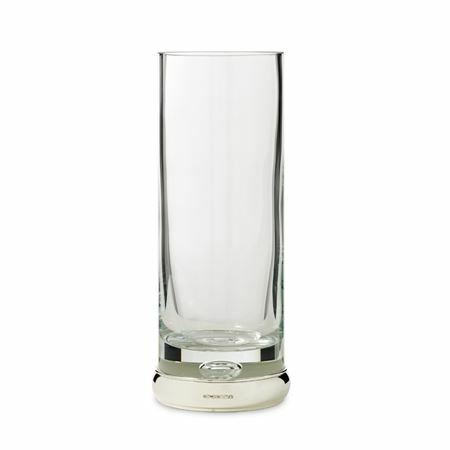 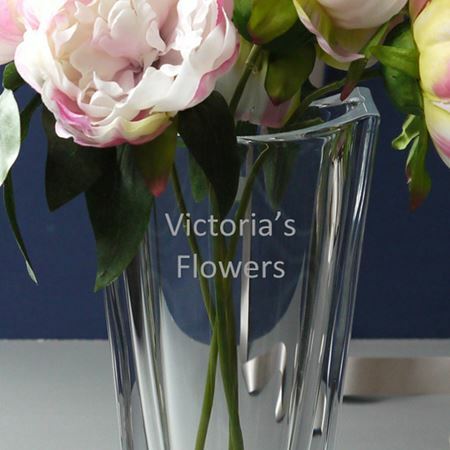 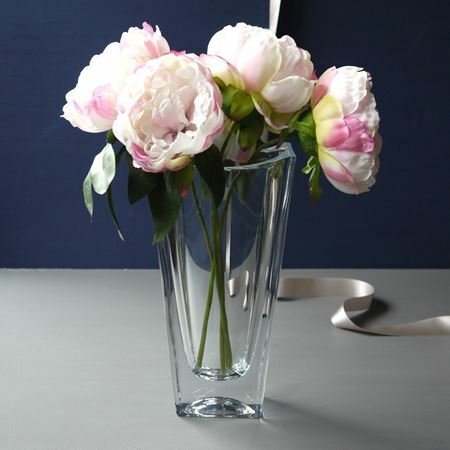 An etched, personalised vase makes for a truly special gift. 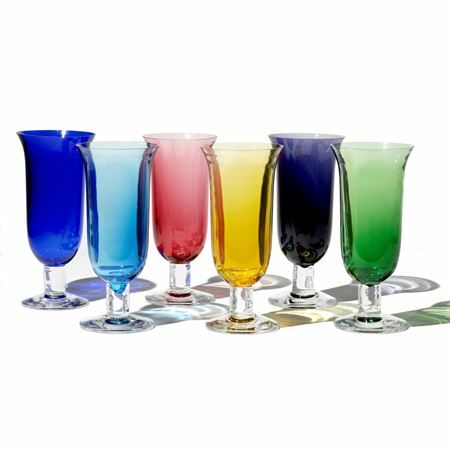 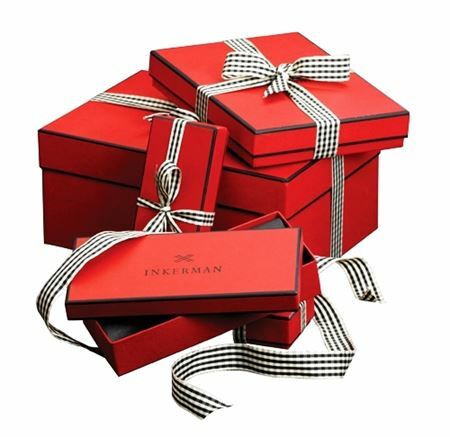 Our range comes in a variety of colours and styles which are perfect presents for many occasions. 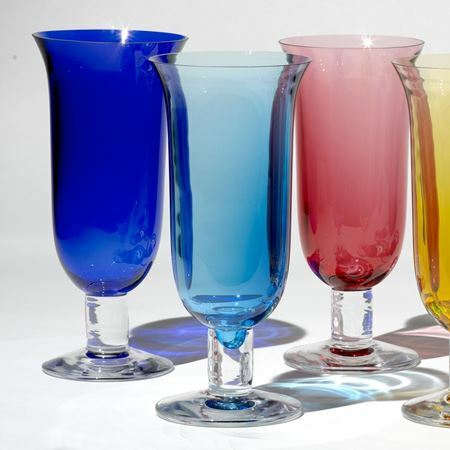 Choose from a variety of colours and quality materials for a great gift that will look great in the home.